So you’ve just opened the Nexus 6? 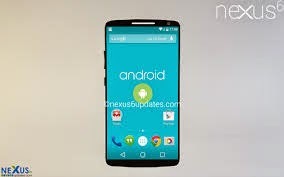 First, congrats, you managed to get a Nexus 6! Do you have friends on the top floors of Mountain View? Well, now that you have it in your hands, what’s the first thing you notice? First, it’s huge! One hand operation is going to prove really difficult when texting, emailing, and writing Facebook statuses. With today’s Nexus 6 tips and tricks, we are going to try and make your life easier with Google’s latest flagship in more than one way! If you are a 15px-handed person, the first mistake you probably made was the buy the Nexus 6. When you read about ‘’a 5.96 inch display’’, did a lightbulb not go off in your head? If you don’t have basketball player hands, the phone could be very hard to operate. To resolve your text messaging woes, try installing Swiftkey which comes with a keyboard that can be comfortably positioned either on the right or the left of the screen. 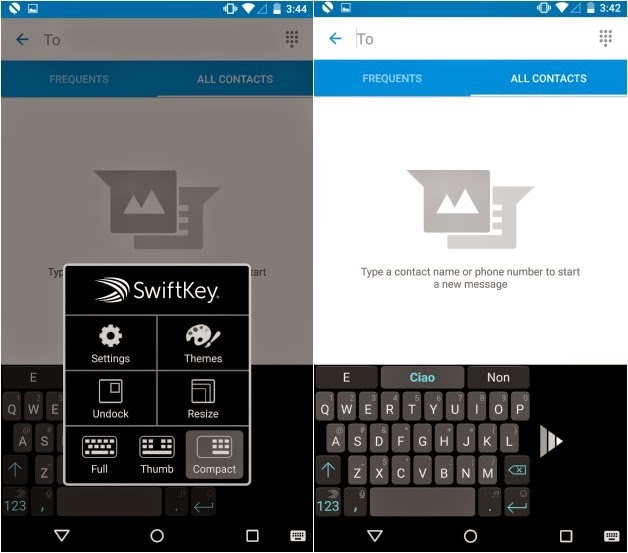 Once you have installed the app, follow the instructions to make Swiftkey your default app. f you are having issues not only with the keyboard but the entire interface, you can get the one operation mode like Samsung introduced on the Galaxy S5 from Xposed Framework as long as you have root permissions. For non-rooted phones, there’s no way of doing this at the moment. No, not your life priorities, you can reflect upon those another time. Right now we're talking about prioritizing your Nexus 6 notifications. 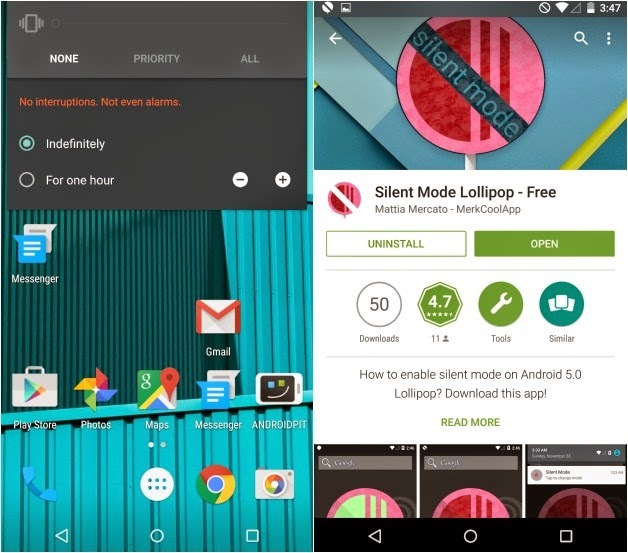 Thanks to Android 5.0 Lollipop, you can keep an eye out for all your notifications, even when the screen is off. However many of them are unnecessary and get your hopes up for nothing! To be able to filter out the ones you don’t want, head to the Settings, then select Sound & Notifications. 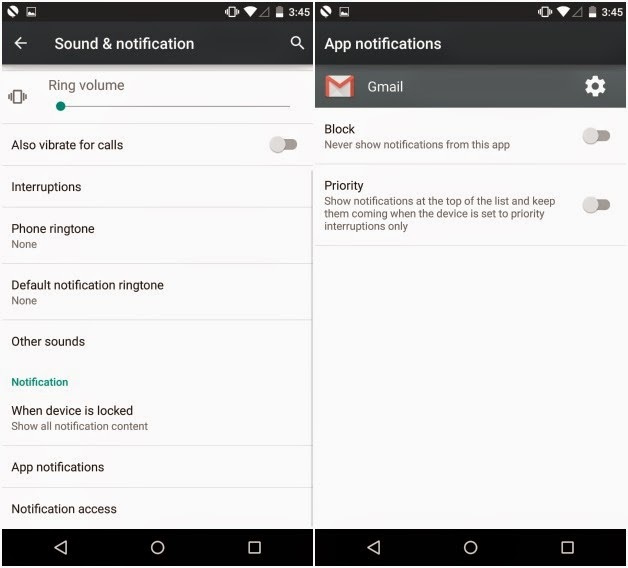 Next you can choose which apps should have the notifications blocked or set as a priority. 3. Make it stop vibrating, please! 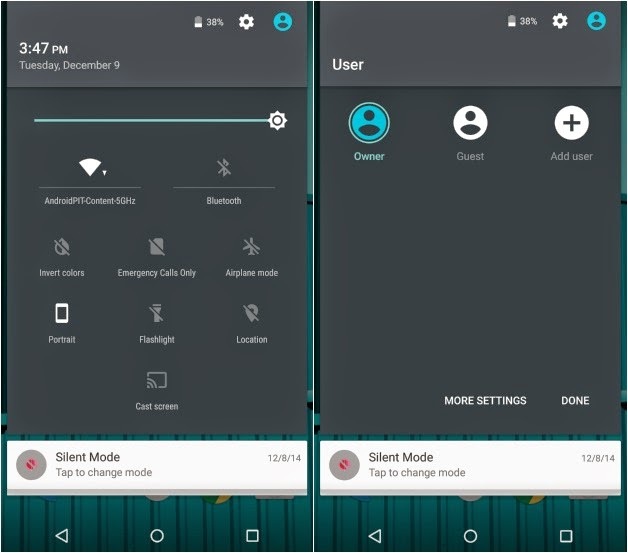 One of the biggest sins that Google committed in developing Android5.0 Lollipop was probably that you can’t easily get silent mode. Usually you would just need to press volume down until the silent icon appears, but now this isn’t possible, it will still vibrate when the volume is down. The simplest option which is offered by the operating system is to select None for the level of priority for interruptions in your volume settings. The problem here is that you won’t get any notifications, which isn’t great either. Fortunately, an Italian editor from Android came up with a great solution and developed an app that will solve the problem once and for all! It’s a free app that will block any sound without interrupting notifications. 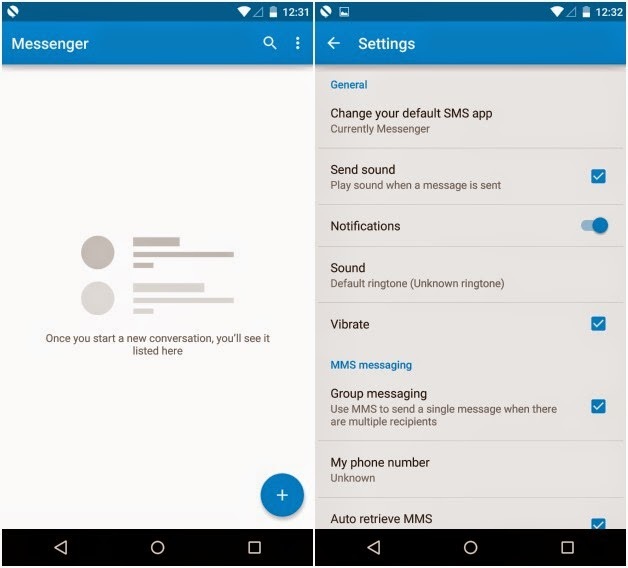 If Hangouts isn’t your cup of tea, did you know that Google just launched a new app called Messenger? It’s simple and colorful, inline with the new Material Design look brought by Google, and can be set up as the default SMS/MMS app in just a few steps. Head into the Settings, select More, and then Default SMS app. Now tap on it and choose the app you prefer. While we don’t like everything about Android 5.0 Lollipop, there is one ingenious feature that Google implemented that we’ve been hoping and dreaming about for a long time: multiple accounts on one phone. The cool thing about it is that you can create a guest account with restricted access to apps and services, perfect for sharing your phone with family, friends and even children.